Flooring Contractor Danbury | Flooring CT | Floors 06810 - Zoltan European Floors, Inc.
Floorguard is a decorative aggregate filled seamless flooring system specially formulated to enhance, strengthen and protect concrete under a wide variety of adverse conditions. Concrete by nature is a porous surface which allows chemicals (road salt, gasoline, motor oil, lubricants and more) to penetrate, stain, and damage your concrete flooring. Such conditions can leave you with an unsightly, damaged, and hard to clean surface. Floorguard eliminates these problems. It is beautiful, seamless, easy-to-clean, and fully guaranteed. 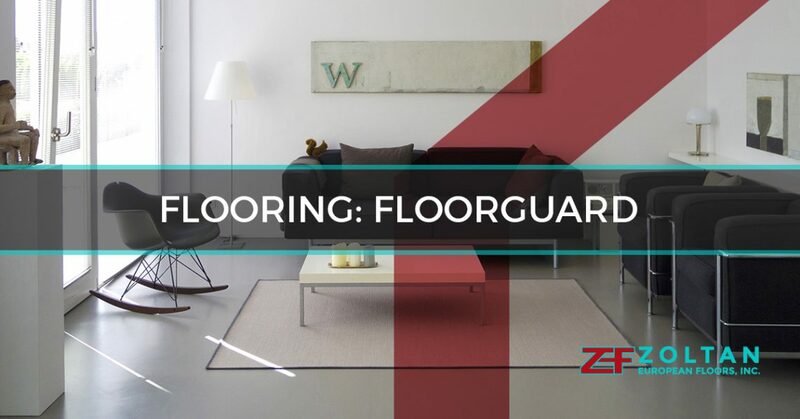 Floorguard is not a paint, but heavy floor system that has 10 times the wearability than most paints or sealants. Choose from a wide variety of colors for your concrete floors. 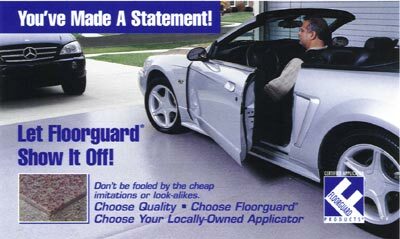 For more information about floorguards, contact a flooring contractor.